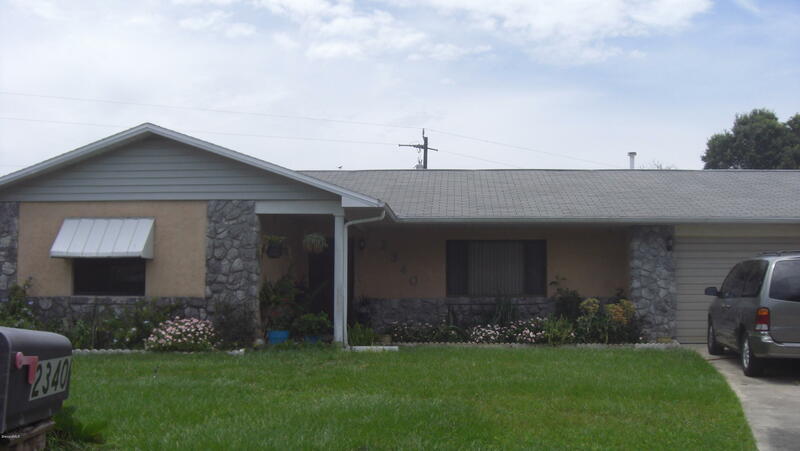 Vacant pool home located in Fox Lake Manor. EZ location to SR 405, Orlando & more! House is very very clean! New Carpet in Living and Dining room. Screened porch leads to outside in ground pool. Pool service is included in rent.Has a small garden with Watermelon, peppers and tomatoes.